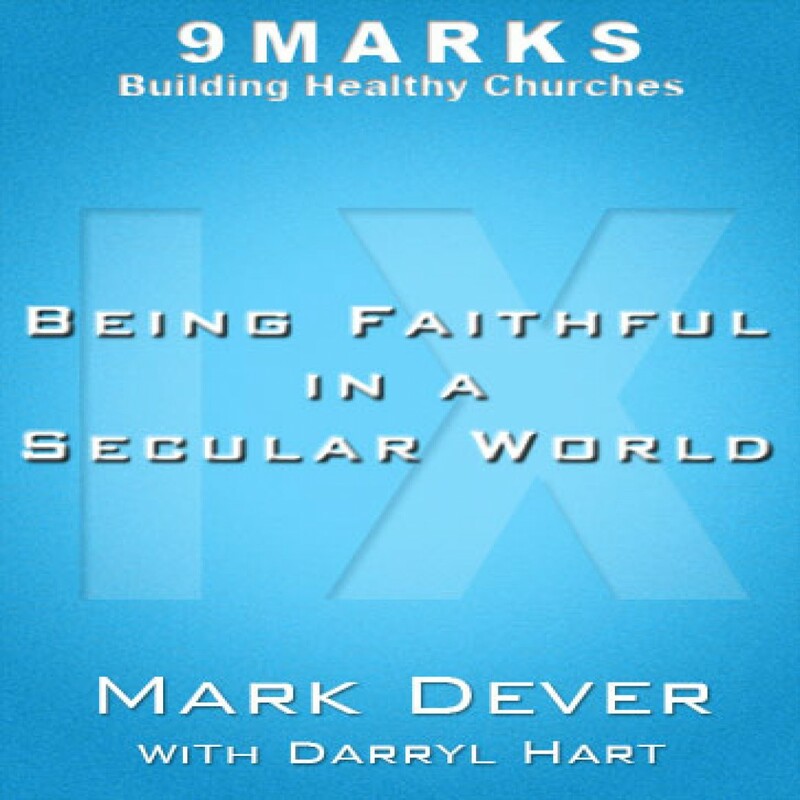 Being Faithful in a Secular World by Mark Dever Audiobook Download - Christian audiobooks. Try us free. Darryl Hart discusses J. Gresham Machen, evangelicalism, and why Christians shouldn’t be afraid of secularism.